To read articles prior to September 2017, please visit the article archive on UNL Announce. Nitrate Nitrogen (NO3-N) or Nitrate (NO3-) – Know the Difference! What Did it Cost to Produce a Pound of Calf This Year? 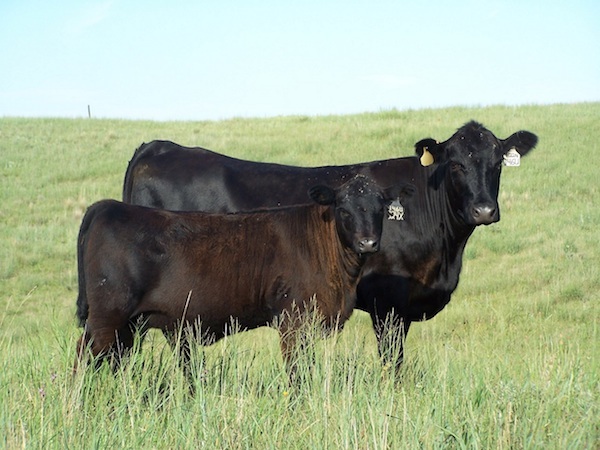 By early December, weaning of spring-born calves has wrapped up for most cow-calf producers. This is a good time of year to close the books on 2018 and analyze the business to see what it cost to produce a pound of weaned calf. Unit cost of production (UCOP) is a value based on a relationship in production or manufacturing between costs and units of product made or produced. 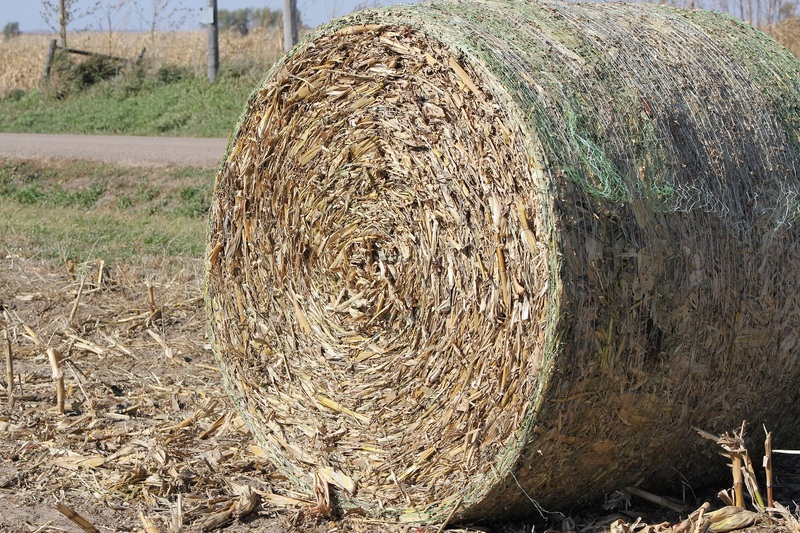 Cornstalk residue can be an economical source of forage for beef cattle in the winter. The leftover corn, leaf and husk are the most desirable parts of the corn plant to the animal. Modern farming practices and technology have probably decreased the amount of corn left in the fields for the most part, but the digestibility of the leaf and husk are typically between 45-57% total digestible nutrients (TDN). Assuming stocking rates are moderate and intake is not limiting, research has indicated this will maintain non-lactating pregnant cows. Year-round cattle grazing is an important management consideration in the Nebraska Sandhills and western Nebraska. 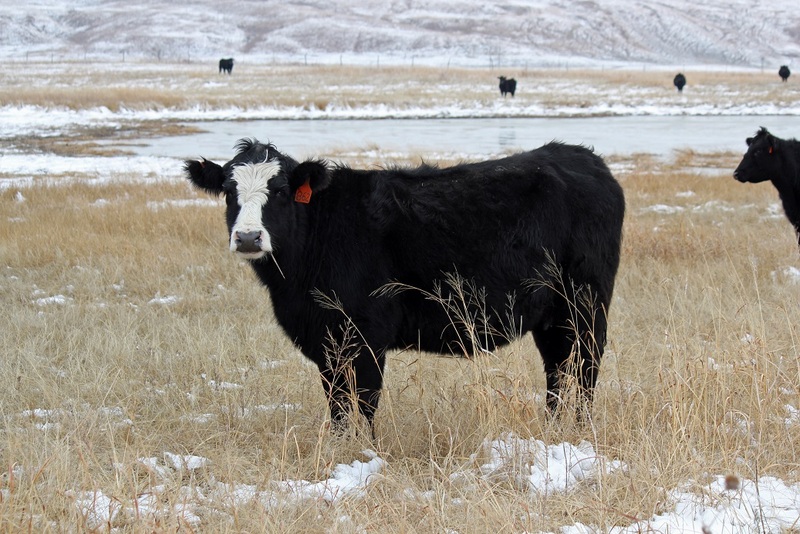 With proper protein and mineral supplementation, cattle can be successfully grazed on dormant winter forage without high inputs of harvested feeds. Although, some hay may need to be fed during heavy snows or if available forage is lacking. 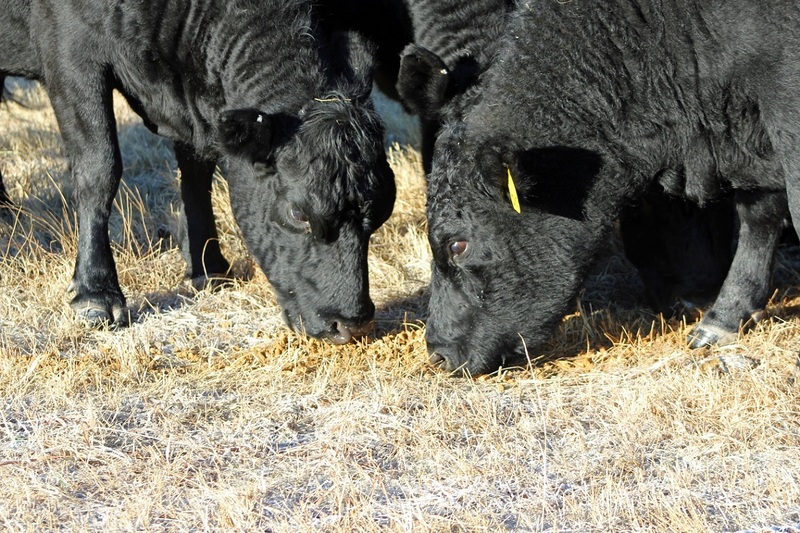 Saving forage on pastures for use during only winter months can provide a valuable source of feed. Fall rainfall, and even snow, is good for wheat and next year’s crops, but it does have its drawbacks. One challenge is rain’s impact on corn stalk feed quality. Rain in the fall usually is welcomed despite the delays it causes with crop harvest. Pastures and alfalfa benefit from extra growth and winterizing capabilities. Wheat and other small grains get well established as do any new fields of alfalfa or pasture. The reserve moisture stored in the soil will get good use during next year’s growing season. 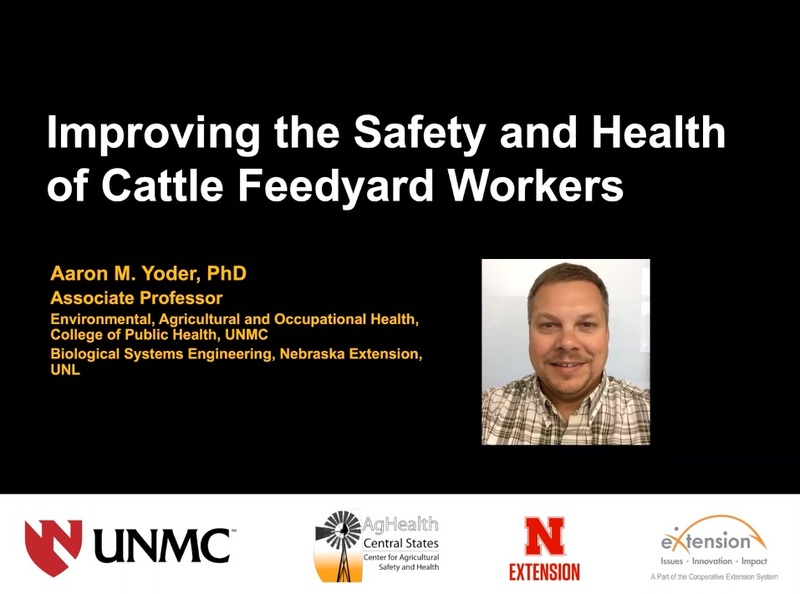 In this recent webinar, Dr. Aaron Yoder discusses an on-going project designed to improve the safety and health of cattle feedyard workers. 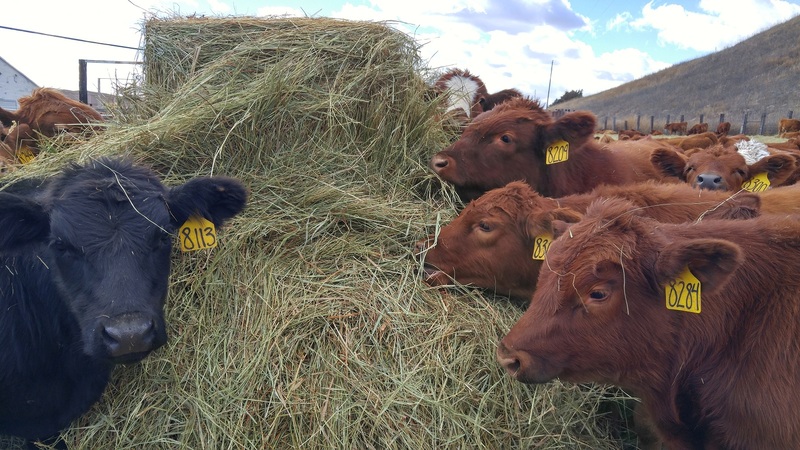 Integrated cow-calf production systems that utilize hoop barns, crop residues and annual forages are gaining interest in the heart of corn and soybean county. In this BeefWatch Producer Perspective Podcast, Tyler Burkey who is part of a family farm operation near Milford, Nebraska discusses how they have built a cow-calf operation around a wide range of resources and technology. This article is a summary of the 2016 Kansas Agricultural Experimentation Station Research Reports: Vol. 2: Iss.1. “Effects of Altering Supplementation Frequency During the Pre-Partum Period of Beef Cows Grazing Dormant Native Range.” C.J. McMullen, J.R. Jaeger, J.W. Waggoner, K.R. Harmoney and K.C. Olsen were collaborators on this research study and report. The report is summarized by Aaron Berger, Nebraska Extension Beef Educator. 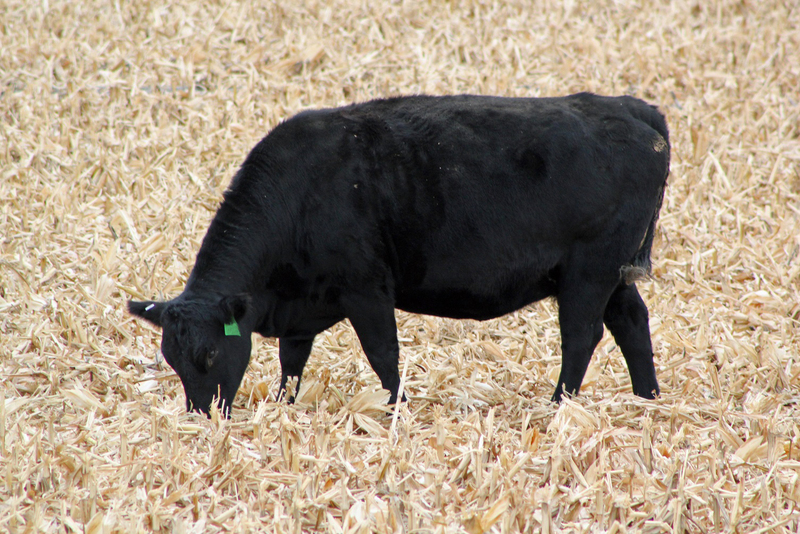 About half of the available corn residue in Nebraska is grazed by cattle. 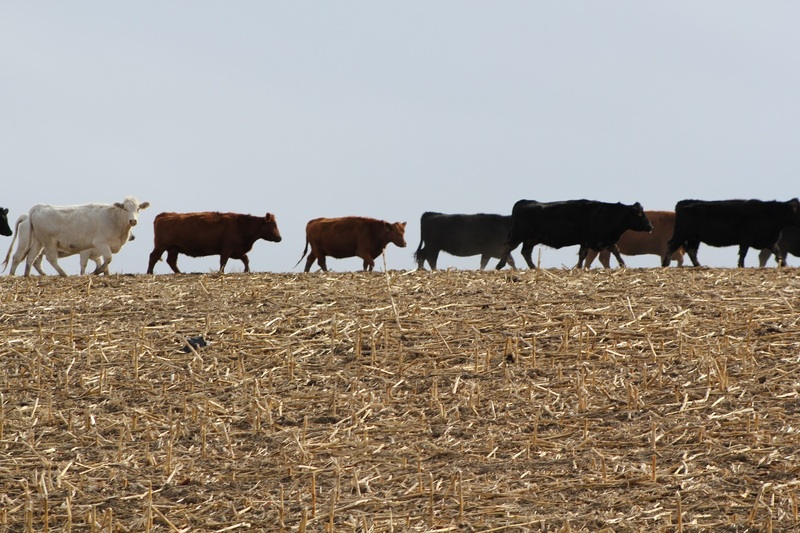 In addition to providing a winter feed resource, this practice can be used as a management option to increase the amount and rate of corn residue breakdown. University of Nebraska-Lincoln (UNL) research has shown that when corn residue was grazed at proper stocking rates (15% residue removal), crop production after grazing was not reduced. In fact, small, positive impacts on subsequent soybean yield has occurred. 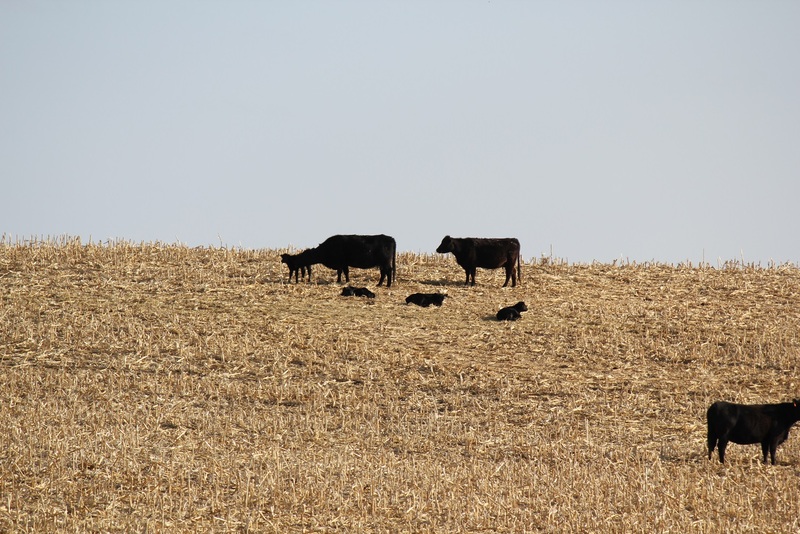 The fall of the year is often a convenient time for those involved in cow-calf share and cash leases of spring calving cows to revisit the terms of the agreement. Market values of cattle, interest rates, pasture rental rates and feed costs can change significantly from year to year. Discussing how the share or lease is working and if adjustments need to be made is a good way to ensure the agreement is fair. Los artículos de BeefWatch ahora están disponibles en español.